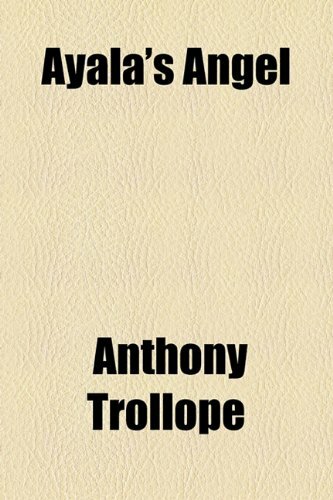 Ayala's Angel is a novel written by English author Anthony Trollope, written between April 25, 1878, and September 24 of the same year, although it was not published for two years. It was written as a stand-alone novel rather than as part of a series, though several of the minor characters appear in other novels by Trollope. 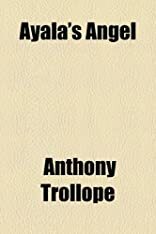 The plot focuses on two orphaned sisters, Lucy and Ayala Dormer, Ayala especially, and their trials, with first their relatives, and then of the heart, though as in most Trollope novels, pages are given over to subplots related to the main plot.